Home Health and Relationship Kenya: How to get Watermelon (Wholesale/Retail) in Mombasa. 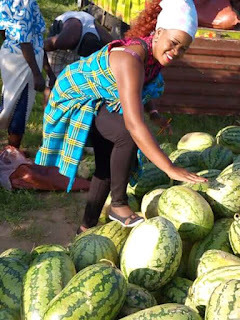 Kenya: How to get Watermelon (Wholesale/Retail) in Mombasa. You will get it fresh! Sweet Melon is also available too.